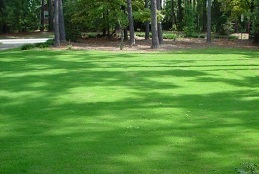 * Produces a fine, dense, shade tolerant turf. * To ensure a successful turf, do not mow too closeley and feed regularly. * Sabrena germinates quickly providing lush green growth year round.